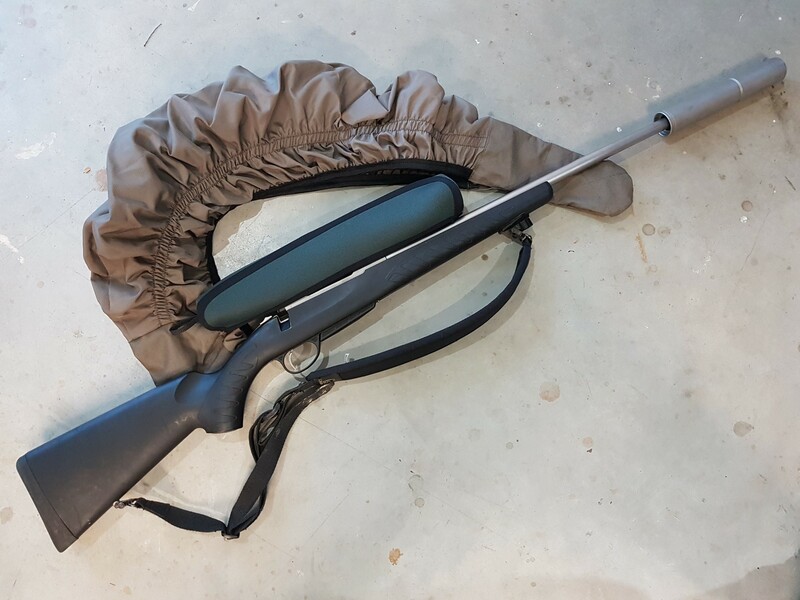 Anyone using anything like this to protect their rifle? 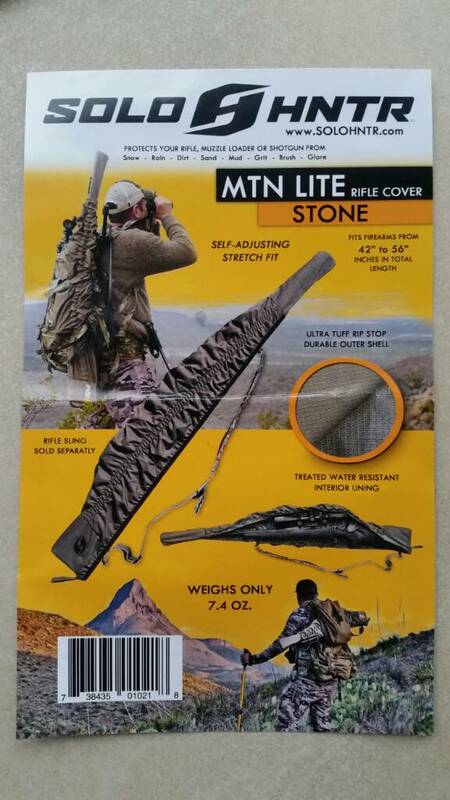 https://solohntr.com/product/mtn-lit...e-cover-stone/ Keen to see what else might be available? Having just got a super nice rifle it has really made me think about protecting and looking after it. 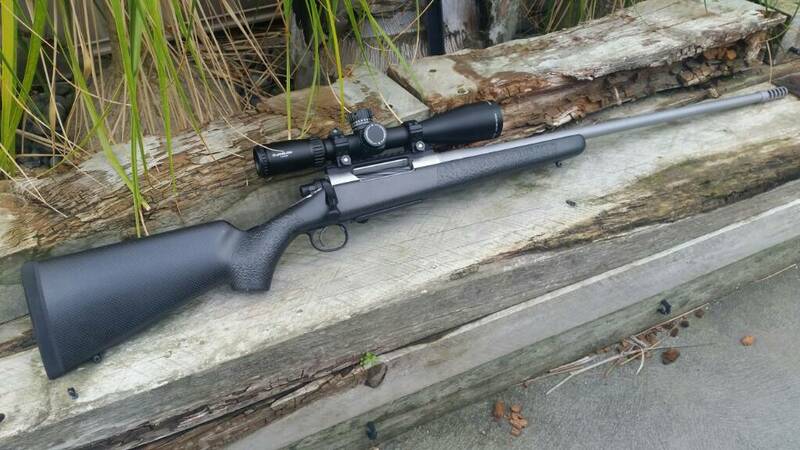 The new rifle will get used on some private land trips we do, where we use the quads on gravel roads to access the hunting locations, last time my rifle got that much dust and grit in it i almost cried, want to prevent that from happening to this one. Those types of covers don't seem like they'd keep the dust out. Just leave your rifle in a soft zip-up gunbag on the quad, take it out when you're ready to use it..? I think they would work well most likely keep the worst of the weather out, when on a motor bike with your rifle slung over your back the back wheel flicks a lot of dust about covering your rifle with grit. A mate of mine many years back lost a big 12 point stag because of this, he had his rifle( a Rem semi 308 ) over his back on dusty roads, the stag came out and he counted the points several times while trying all his ammo until in frustration he loaded one in and didn't aim and it went off. What had happened the grit and bits of pumice had built up in the locking lugs on the action and the bolt wouldn't shut properly. We washed the action out in Kero and back to not missing a beat. Try this? Was thinking of getting one for my trip to Stewart island for travel whilst in the boat. Napier now supply NZ too. 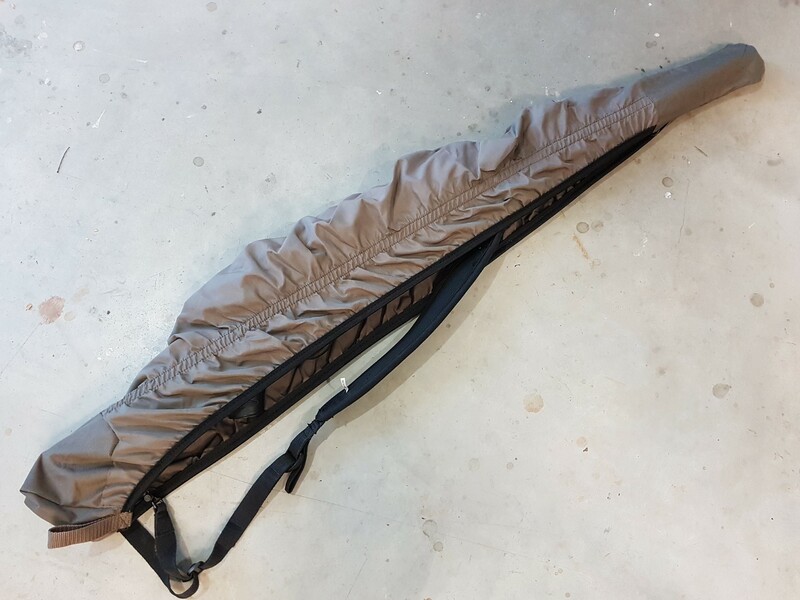 If you have a sowing machine in the house - grab a piece of waterproof fabric from your local "spotlight" or where and about 500mm of 25mm velcro - cut it to shape and use the velcro at the stock end. Takes about 1/2 hour to make and costs less than $10. 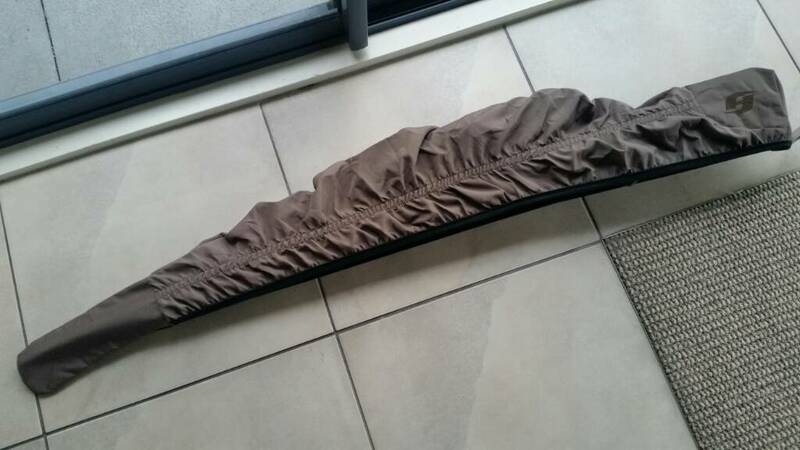 Have used one for years - folds up to nothing and weighs nothing when not in use. Keeps out water, dust and all the other crap that seems to get in. Could send a photo if anyone wants one. timattalon, planenutz and dannyb like this. Indeed. The "rip stop" nylon is great for that. It is a fabric but waterproof. I used some for over glove liners for the motorbike. It stops rain getting in at open road speeds so will handle the task at hand. I got mine from a place here called Harolds. Two covers arrived yesterday, ordered direct from Solo Hntr, and arrived here at my door 5 days later. Shootm, outdoorlad and sometimes like this. Mine arrived today. I wanted something that would fit over the rifle when it was rigged ready to roll - ie: with the Suppressor on. This should be perfect for keeping the dust, drizzle and crap off the smoke-stick while running around on the SxS. GWH and planenutz like this.